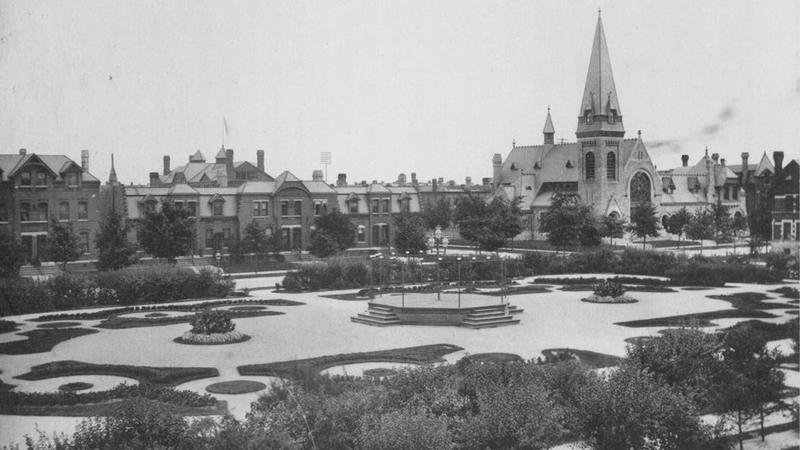 Chicago Tribune architecture critic Blair Kamin talks about the Pullman Historic District's designation as a national monument and what's ahead for the Pullman district when it becomes a federal park. President Obama came to Chicago to officially designate Pullman as a national monument on Feb. 19. Watch his full speech below and read it here. View a timeline of the Pullman Historic District.